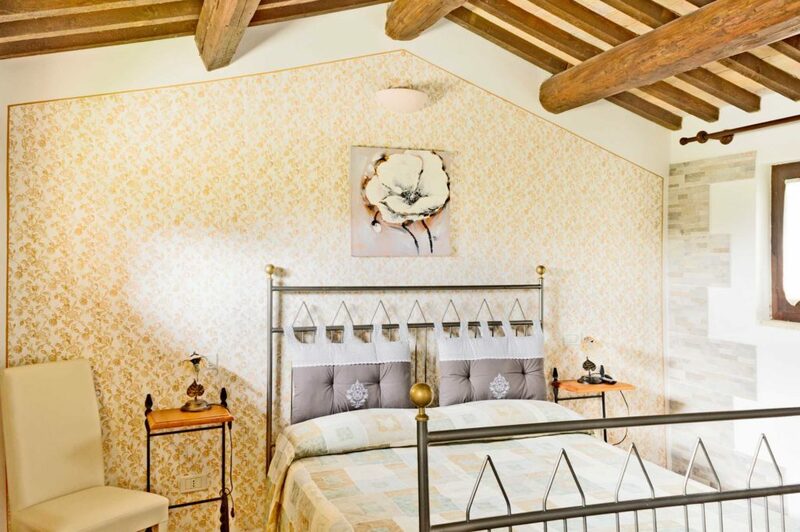 Since 1995 the Agriturismo il Cicaleto, welcomes you in its farmhouses that have been lovingly restored and re-furnished in the meantime. 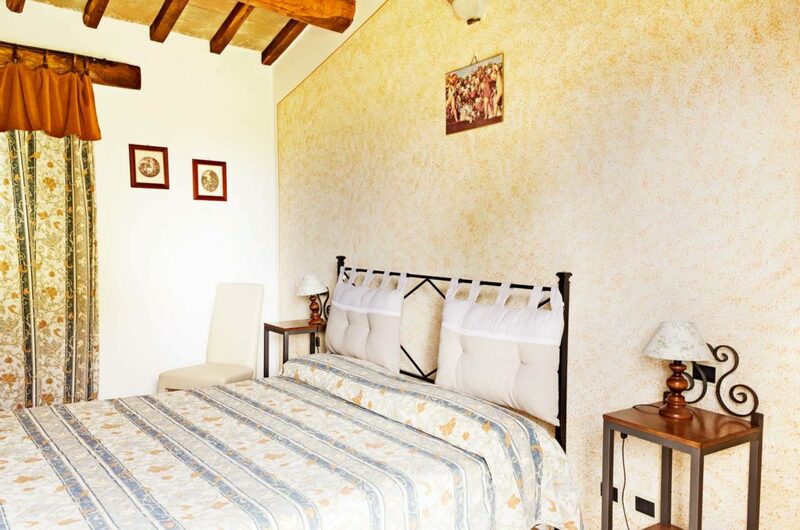 Casolari in which you will notice how each stone is the guardian of the peasant past and its traditions, but also of the slow passage of time. 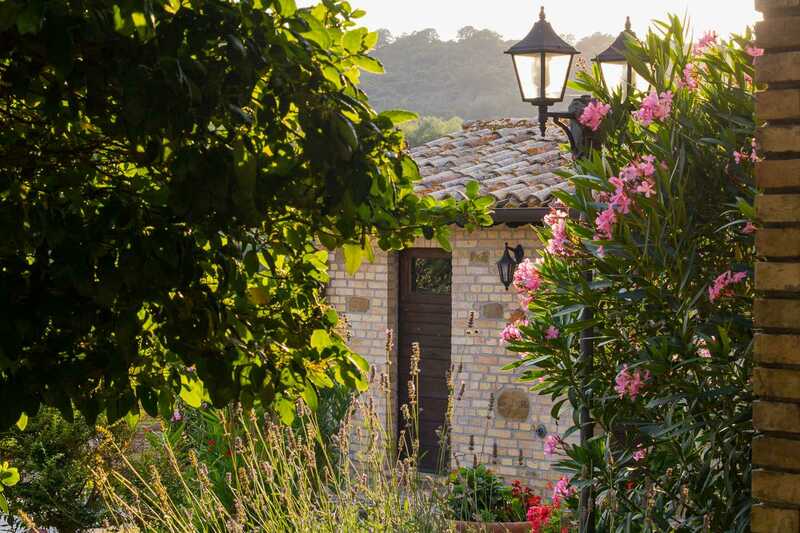 Structures immersed in silence, sometimes cheered by the chirping of birds typical of farmhouses that are located in the open countryside in the heart of Umbria. 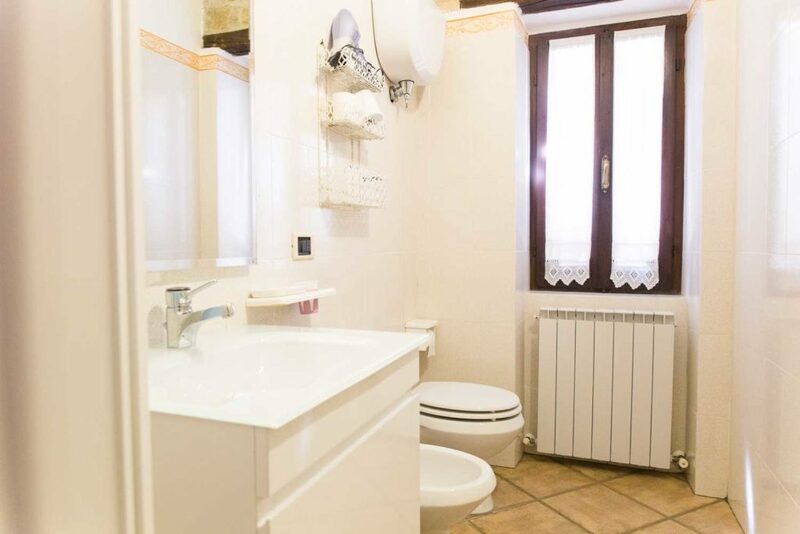 The apartments are all recently refurbished and have large bedrooms overlooking the green Umbrian landscapes as well as a private bathroom. They are all on the first floor and are the best solution for families. The presence of a sofa-bed in the kitchenette makes our apartments ideal to offer hospitality for 2 to 4 people. 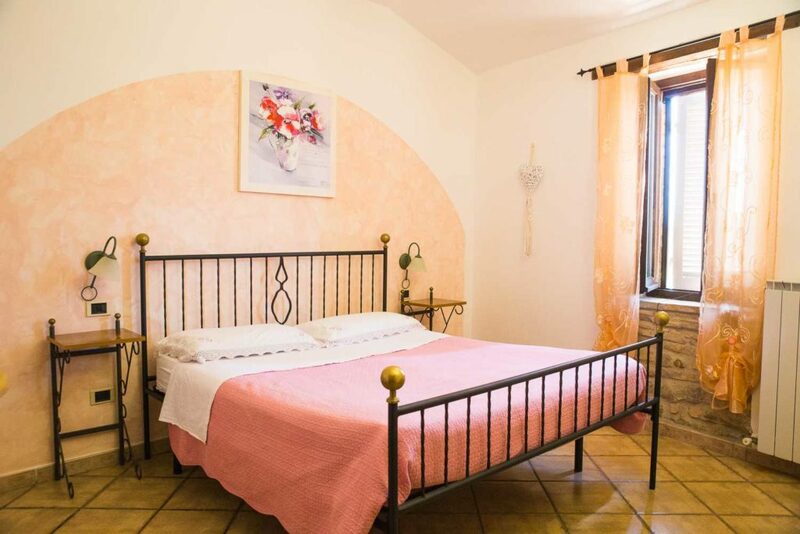 In addition, all our apartments enjoy quick access to the 12×6 swimming pool with hydromassage and to the garden with a children’s play area that includes a swing and a hammock. 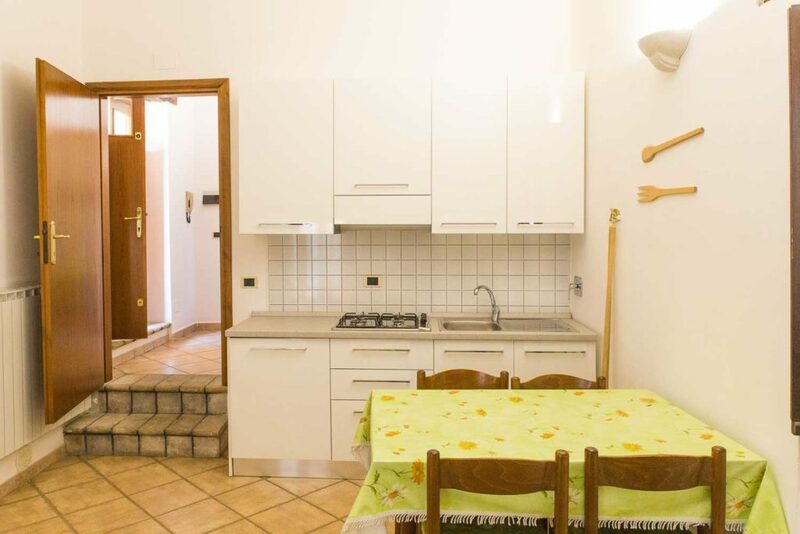 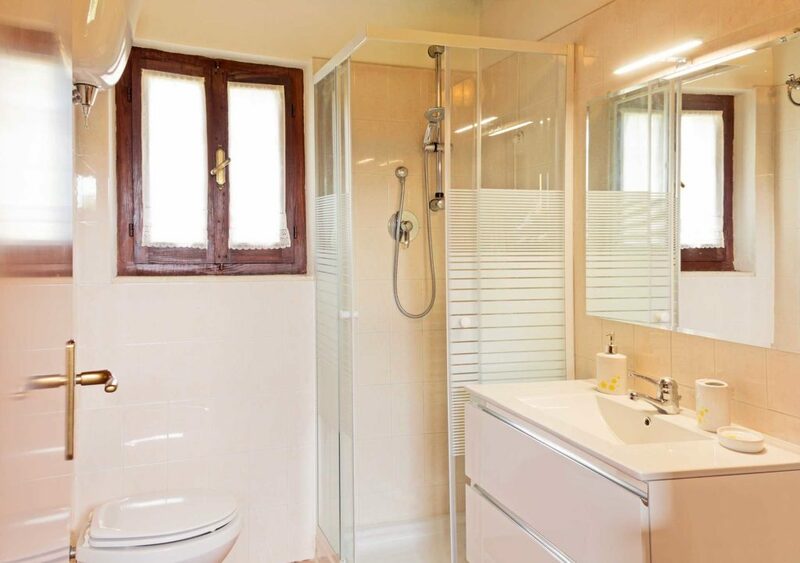 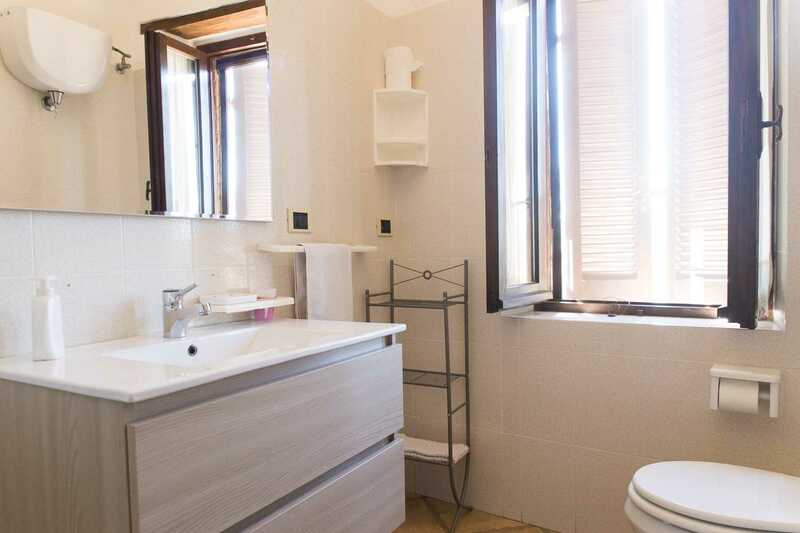 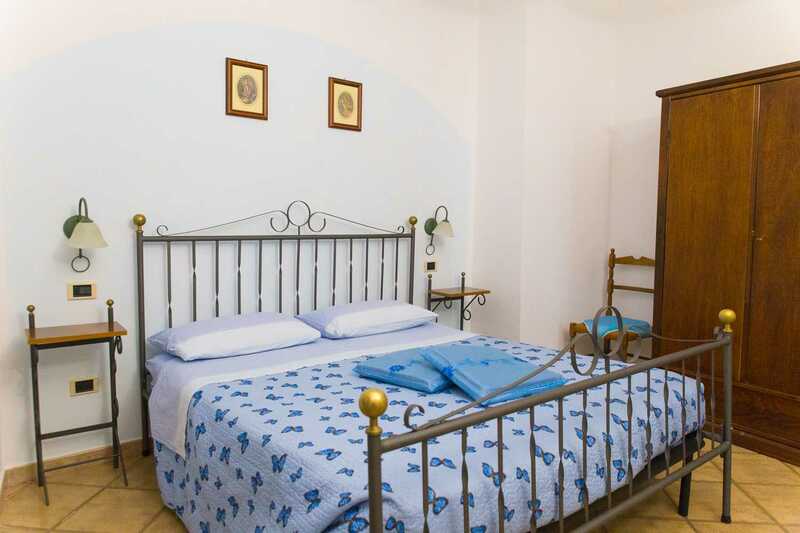 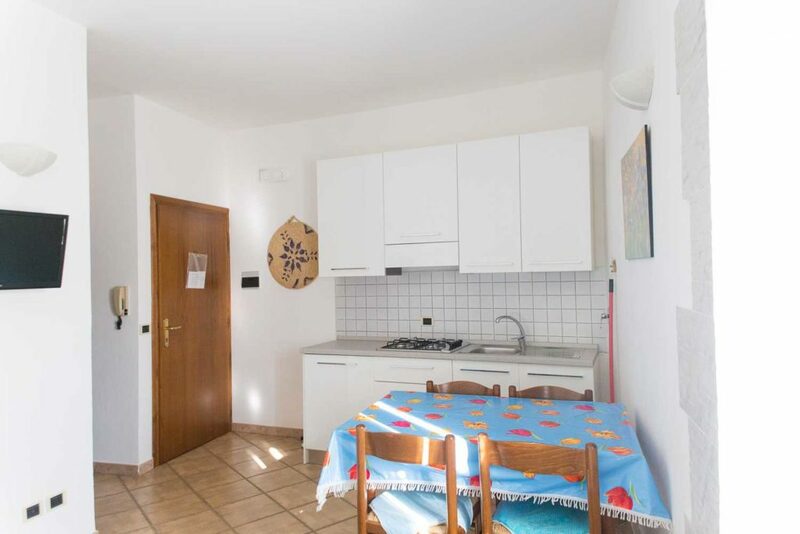 Il Cicaleto is structured in 7 double rooms with private bathroom. 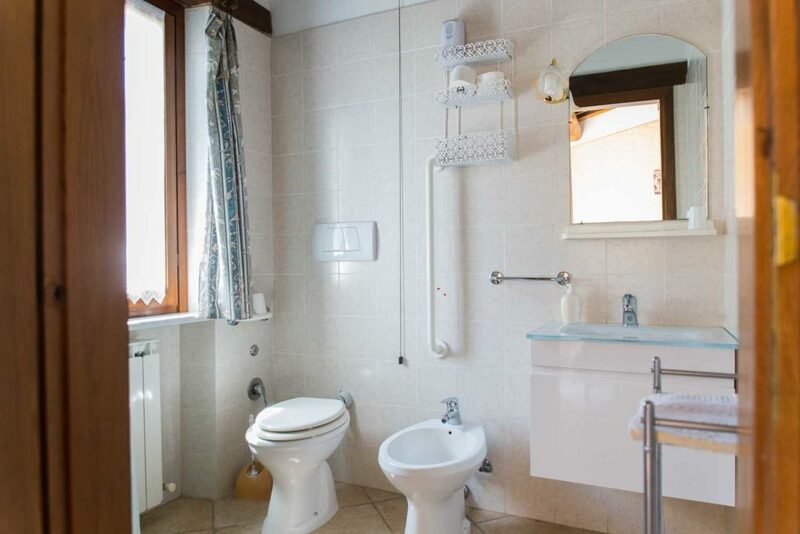 These are expertly renovated rooms that include the possibility of adding single beds. 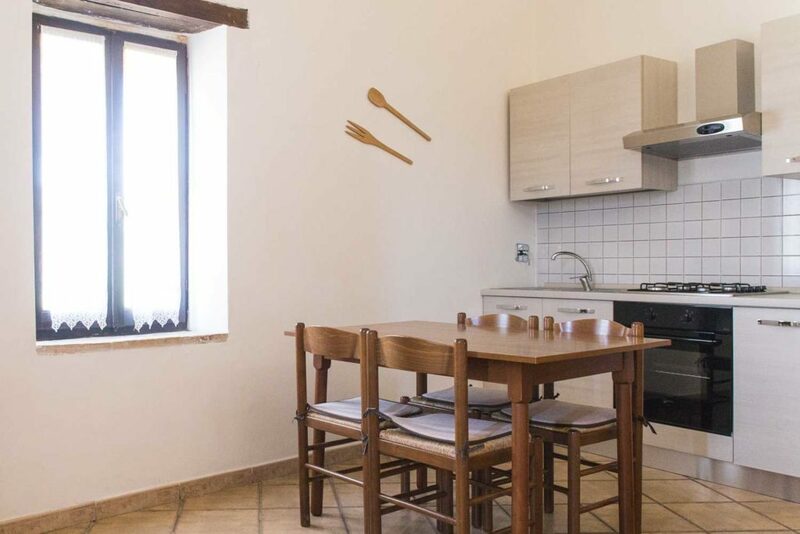 Some of these rooms are located on the ground floor: they therefore enjoy rapid access both to the garden equipped as a children’s play area, with rocking chairs and a hammock, and to the 12×6 swimming pool with hydromassage. 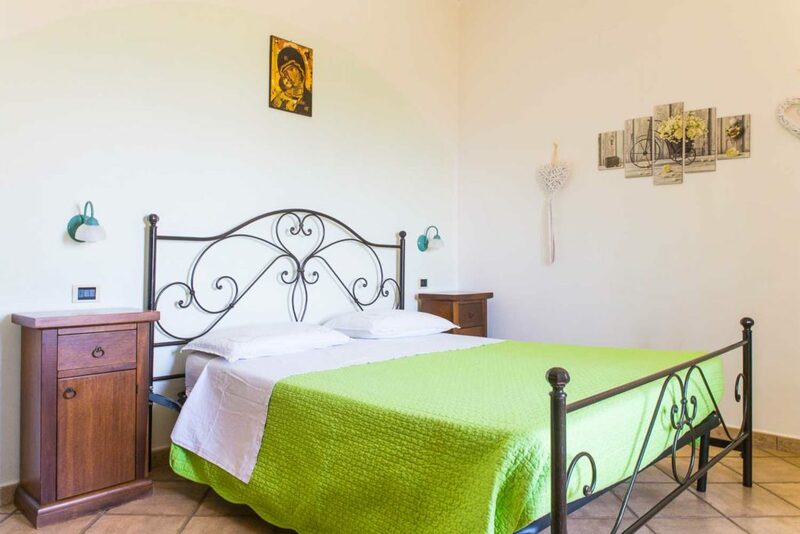 The other rooms instead are in the old barn and have a terrace and veranda from which you can admire the splendid panorama of the Umbrian countryside.